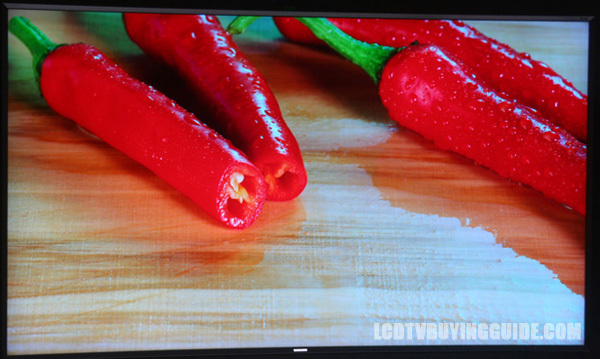 The TV is 6.4” in depth due to the curves. so plenty flat enough to mount or stand. The TV has a brushed silver finish that I am have always been a fan of. The stand is t-shaped and brushed silver for this model. The screen is 4.8” in depth without the stand. I do not recommend curved screens for wall mounting (what's the point? ), but it is wall mountable if you want to be crazy. Curved screens turned out to be more popular than we experts ever thought they would be. 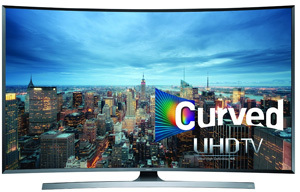 I still believe manufacturers are selling the curved design to help compensate for the poor viewing angles associated with LED TVs. It's no knockout design, but I like thee lines of the new stand. 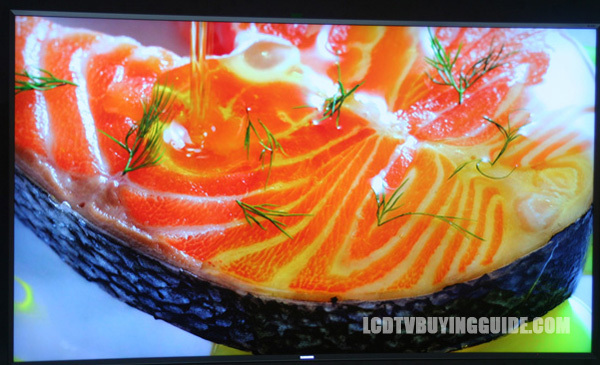 The 65” JU7500 is very reasonably priced in this competitive size at around $2950. The curved screen only adds $200 in case you are wondering (to the JU7100 series). The JU7500 series offers an excellent combination of picture quality upgrades while keeping the price down by omitting some of the highest end features. The ultra clear coat (Pro) screen, UHD dimming upgrade, 120Hz refresh rate panel (240 Motion Rate) and the touchpad remote are highlights. TV without stand (W x H x D): 57.4" x 33.3" x 4.8"
TV with stand: 57.4" x 35.4" x 13.2"
Weight without stand: 58.0 lbs. Weight with stand: 67.5 lbs.